It's about time the new Acura RDX showed up since the old one was, well, old. 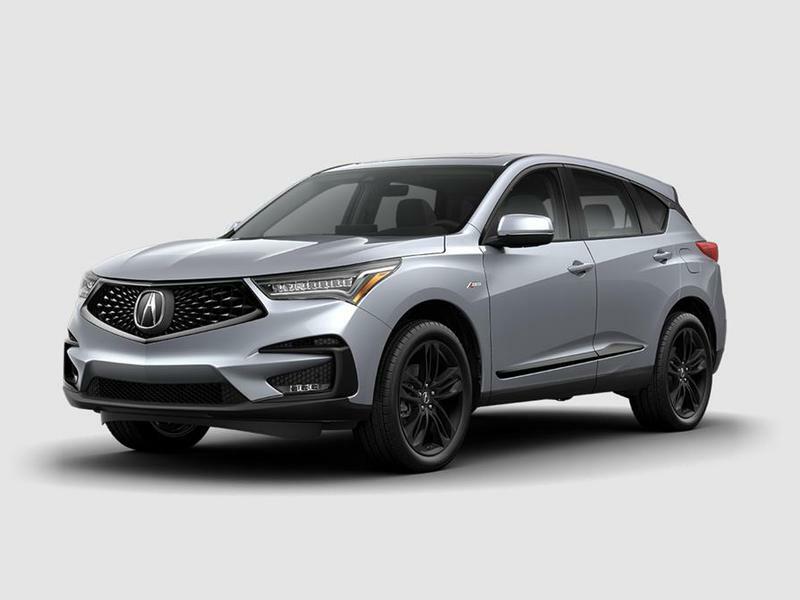 But Acura has spent the time well since the third-generation small luxury crossover looks and feels nothing like the two that came before it. Not only is it far better appointed, its looks even come close to outdoing its pricier, fancier, and bigger MDX 7-passenger brother. Upgrade to the slick A-Spec model and you get more in terms of amenities, tech, and looks. It comes with 20-inch wheels and more aggressive exterior styling. Under the hood, the 272 horsepower turbo four is down seven horses compared with last year's RDX, but torque is higher to the tune of 28 lb-ft more at 280. Add the spectacular SH-AWD traction to all four wheels, along with performance-enhancing torque vectoring, and the RDX gets more athletic. It takes on the turns with skill, and the steering is excellent. The SH-AWD system can send up to 70 percent of the engine’s torque to the rear, and the torque-vectoring differential can send 100 percent of that torque to either wheel. How's that for technology and driving fun? The interior is better than ever thanks to a big 10.2-inch display that replaces the previous RDX’s somewhat confusing dual infotainment screens. The new RDX also gets a True Touch­pad Interface, as well, for more infotainment input options. There's also more to love thanks to a standard panoramic sunroof, adaptive cruise control, and automated emergency braking. A-Spec seats keep you in place and supremely comfortable thanks to great support and cushioning. With contrast piping and stitching, it also looks superb.